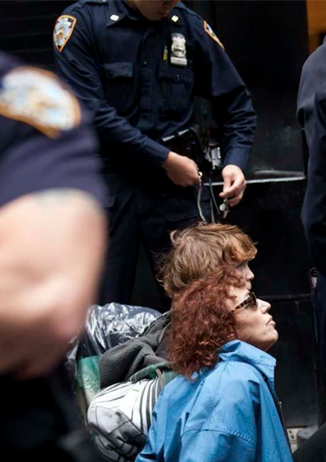 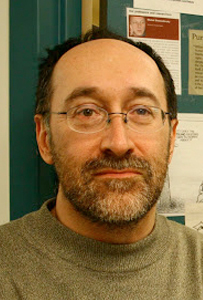 On March 30, Arbitrator Kaplan received final submissions from the union and the employer. 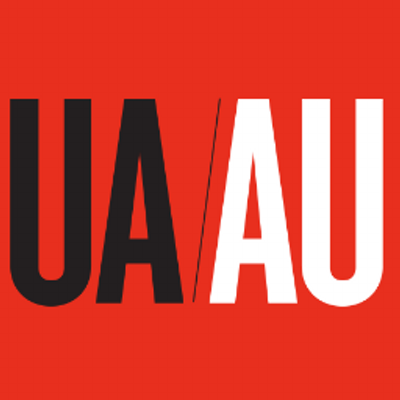 On April 1, the team received the arbitrator’s award. 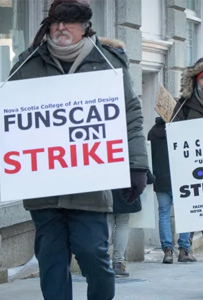 The arbitrator who settled the Chronicle Herald’s epic newsroom strike is now tasked with brokering peace at NSCAD University. 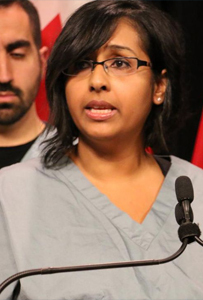 After a four-plus year battle, the provincial government and the Ontario Medical Association finally have a new fee contract — one that does not include a cap on how much doctors can be paid, but requires the elimination of $460-million worth of “inappropriate” medical services. 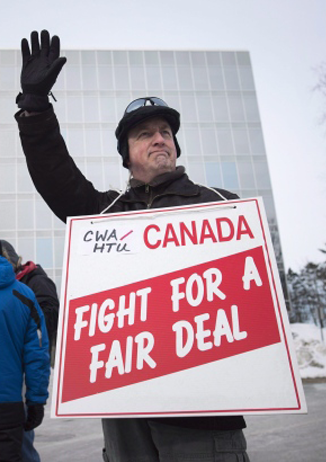 TORONTO, Feb. 19, 2019 /CNW/ – We welcome the arbitration panel’s decision. 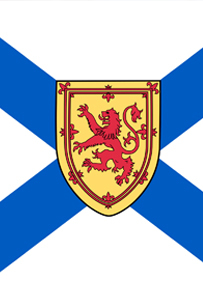 This Binding Arbitration award brings a long and difficult period that began in 2015 under the Liberal government to an end and opens the door to a new, more positive relationship with the provincial government. 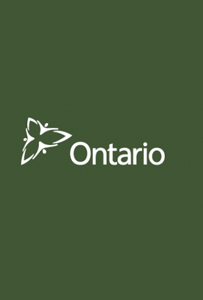 Our Government for the People values the significant contribution of Ontario’s doctors in providing safe, effective and quality care to people and families across the province. 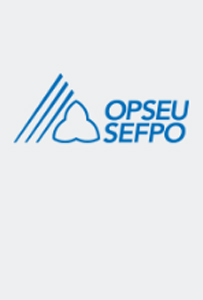 For the first time in years, we have a solid contract with Ontario’s physicians. 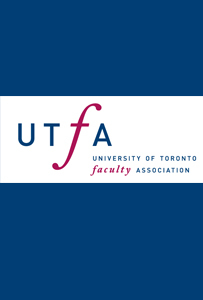 The University of Toronto Faculty Association (UTFA), the University of Guelph Faculty Association (UGFA), Queen’s University Faculty Association (QUFA), United Steelworkers Local 1998, United Steelworkers Local 4120, and United Steelworkers Local 2010 announce that their members have voted overwhelmingly in favor of converting their existing single-university pension plans to the proposed multi-university University Pension Plan (UPP). 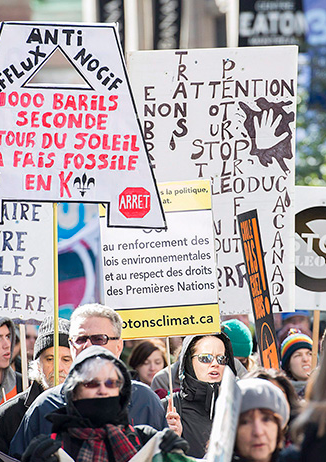 L’Université d’Ottawa et ses professeurs à temps partiel ont conclu un accord de principe en vue d’une nouvelle convention collective. 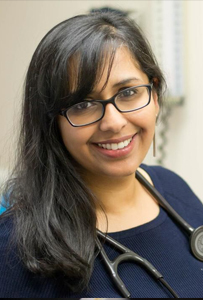 The provincial government wants to claw back how much it pays thousands of Ontario family doctors and force them to put in longer hours, arguing they are averaging $400,000-plus annually for what amounts to part-time work. 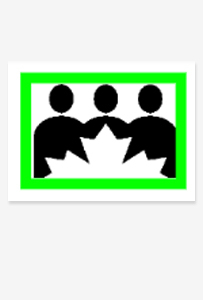 I’m happy to report that all the matters in dispute between the University of Ottawa and me have been amicably resolved, through voluntary mediation that occurred on January 16, 2019, with the help of expert mediator William Kaplan. 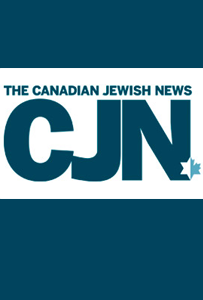 CALGARY, Dec. 21, 2018 /CNW/ – WestJet today said that it has received the award of the arbitrator, Mr. William Kaplan, in the interest arbitration between WestJet, Swoop and the Air Line Pilots Association (ALPA). 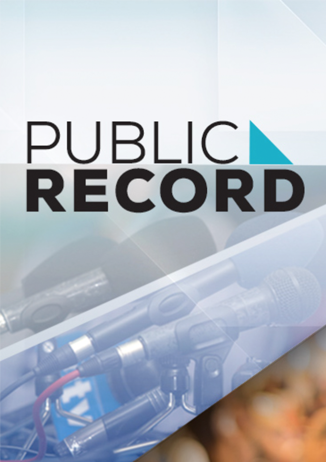 The Ontario government will return to arbitration with the province’s physicians – a twist that comes days after the province announced its intention to pull out of proceedings. 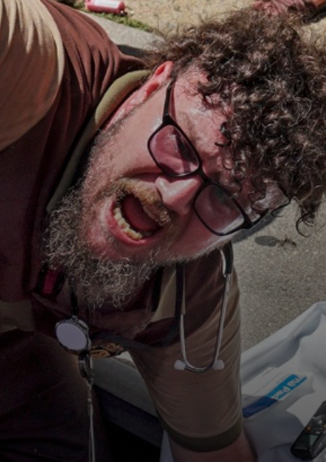 The Ford government has backed down on its decision to withdraw from binding arbitration with the province’s doctors. 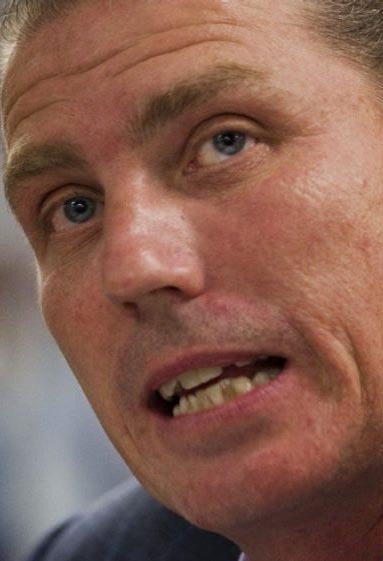 The Ford government has not only angered doctors by pulling the plug on arbitration with the Ontario Medical Association, but now one of its MPPs has gone public in denouncing the move as well. 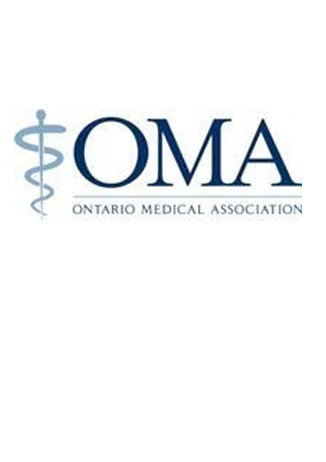 The Ontario Medical Association (OMA) is warning that “all options are on the table,” including job action, after the provincial government pulled out of an arbitration process that was supposed to settle a protracted fee dispute with physicians. 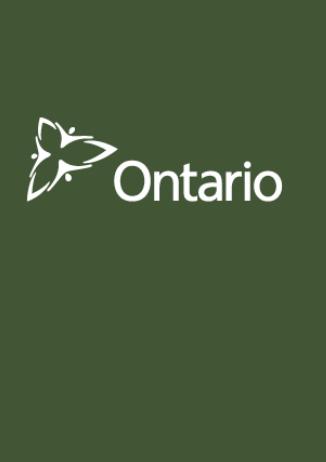 The provincial government has pulled the plug on arbitration with the Ontario Medical Association, stating it has lost confidence in the organization’s ability to represent its members after some high-paid specialists voted to break away. 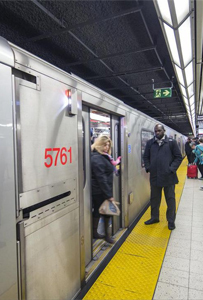 A provincial arbitrator has awarded the TTC’s largest union a new three-year contract in a decision that blocked the transit agency from stripping job-security protections from the collective agreement. 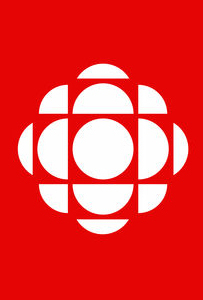 The four-year-old contract dispute between the Ontario Medical Association and the provincial government has reached a critical juncture. 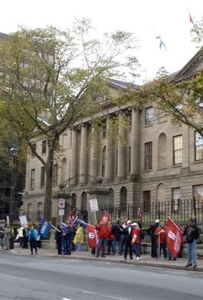 HALIFAX, Sept. 20, 2018 /CNW/ – On September 18, 2018, mediator/arbitrator William Kaplan issued an award that establishes a collective agreement for more than 3,000 employees in the Health Administrative Professional Bargaining Unit at the NSHA and the IWK. 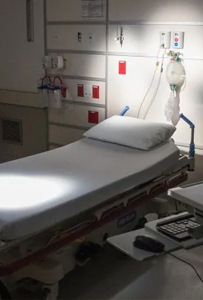 Nine Toronto-area hospitals have to scrap their policies forcing unvaccinated nurses to wear surgical masks, a labour arbitrator has ruled in a binding decision that concluded the hospitals couldn’t provide scientific evidence to back up the practice. 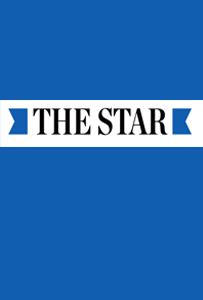 The Ontario Nurses’ Association (ONA) has won a second decision on the controversial vaccinate or mask (VOM) policy, striking down the policy in effect at St. Michael’s Hospital and several other hospitals that form the Toronto Academic Health Science Network (TAHSN). 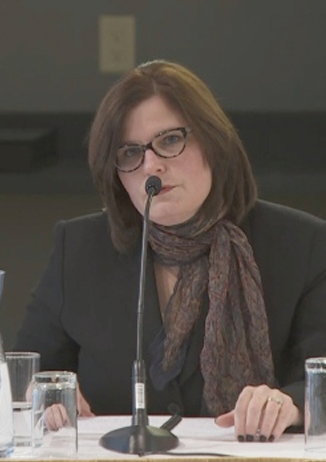 Such evaluations can’t be used for tenure and promotion decisions, arbitrator rules in case involving Ryerson University. 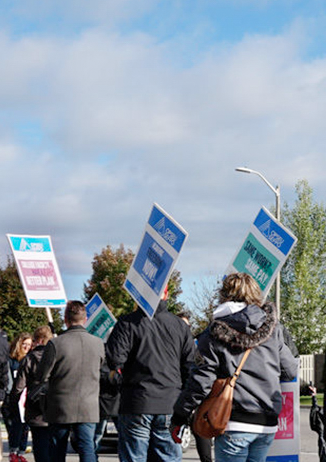 HALIFAX — A mediator-arbitrator has wrapped up a new collective agreement by awarding increased shift premiums for 6,500 employees in the health care bargaining unit at the Nova Scotia Health Authority and IWK Children’s Hospital. 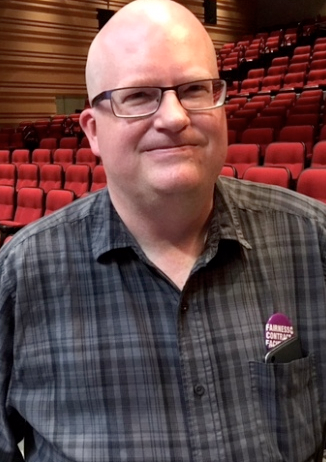 Today, Aug. 15, Mediator / Arbitrator William Kaplan awarded union members in the Health Care Bargaining Unit an increase in shift and weekend premiums. 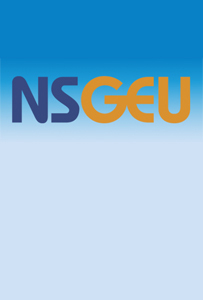 An arbitration board, chaired by William Kaplan, reached a decision Tuesday and finalized a contract between the province and CUPE Local 1867, Nova Scotia Highway Workers Union. 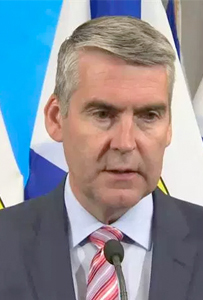 An arbitrated agreement that has resulted in a new collective agreement for 6,500 employees in the health care bargaining unit at the Nova Scotia Health Authority and IWK Children’s Hospital has the endorsement of Premier Stephen McNeil. 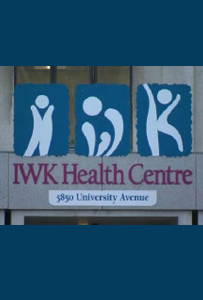 A mediator-arbitrator has forged a new provincewide collective agreement for more 6,000 health-care workers in Nova Scotia after a nearly two-year contract dispute with province’s health authority and the IWK Health Centre. 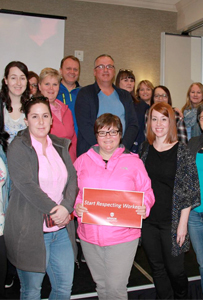 An award has been issued by Mediator / Arbitrator William Kaplan which concludes a collective agreement for more than 6,000 employees in the Health Care Bargaining Unit at the NSHA and the IWK Children’s hospital. 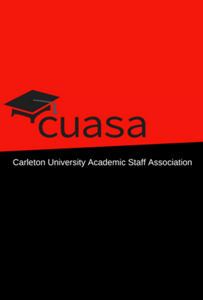 Carleton University and CUASA, the association representing more than 900 professors, instructors and librarians, reached a tentative collective agreement on Sunday night. 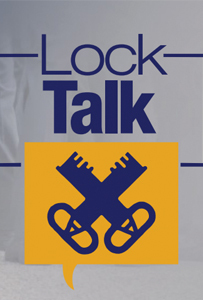 As a follow-up from our LockTalk 17, the team spent this past week at OPSEU Head Office preparing the necessary documents as we move closer to mediation/arbitration. 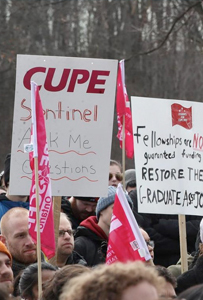 York University’s two-month-old strike shows no sign of ending. 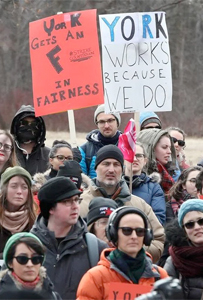 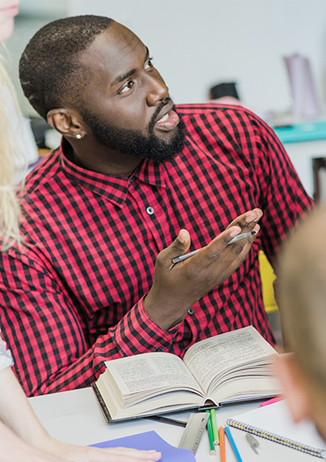 The deadlock between York University and its striking academic workers over job security leaves no hope for a negotiated deal between the two sides, says a report ordered by the minister of labour. 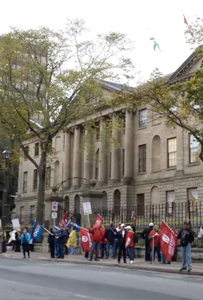 In a surprise move, the council of Nova Scotia health-care unions is recommending its members agree to a new process to try to resolve the protracted contract dispute with the province’s health authority and the IWK Health Centre. 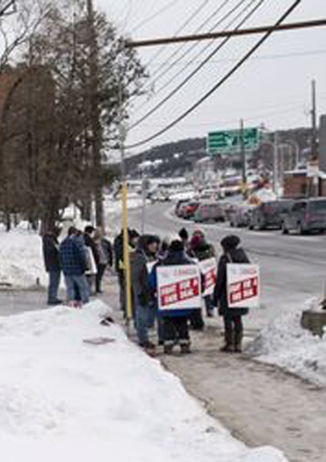 With no end in sight to the six-week-old strike, the province is sending in an “industrial investigator” to get to the bottom of the strife. 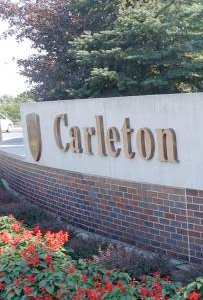 Faculty entered binding mediation-arbitration process after province passed back-to-work legislation. 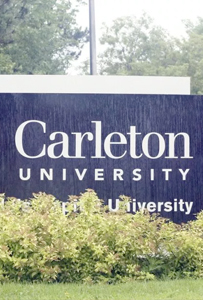 A local union representative and the body that represents Ontario’s public colleges are praising an arbitrator’s ruling today that addresses outstanding issues of a labour dispute that lasted five weeks and closed classrooms for half a million Ontario students. 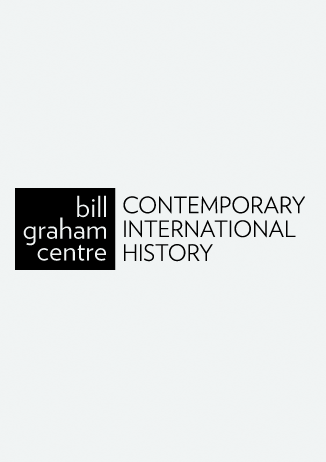 Former Ontario premier and interim Liberal leader Bob Rae moderates a discussion with author William Kaplan on the latter’s wide-ranging work of dissent and dissenters “Why Dissent Matters”. 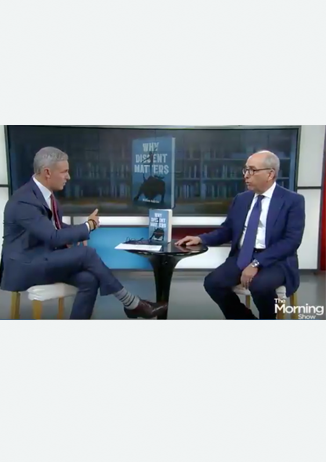 Watch William Kaplan dicuss his latest book on Global News’ The Morning Show. 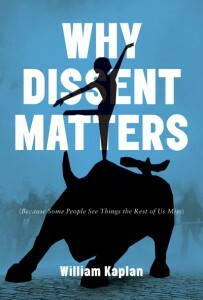 October 4, 5-7 pm, we launch William Kaplan’s Why Dissent Matters, another in our Books that Matter series, at the library, Munk School of Global Affairs, 315 Bloor Street West. 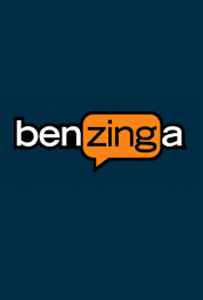 Books available for purchase. 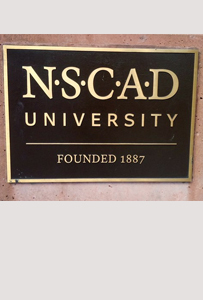 Registration information available soon. 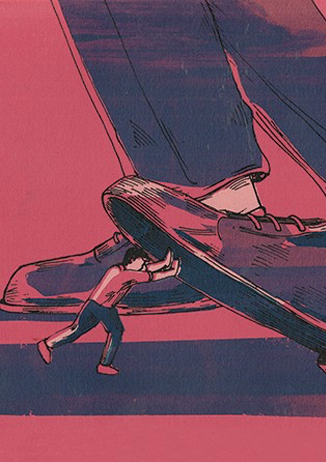 For many non-Americans, the seeming failure of that country’s system of political checks and balances is one of the most disturbing aspects of Donald Trump’s presidency. 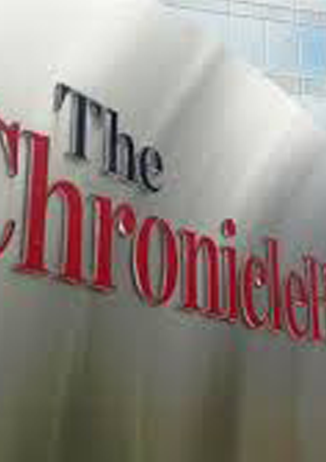 The Halifax Chronicle Herald and the union representing the paper’s employees have reached a tentative agreement weeks after the provincial government intervened in the bitter 18-month-old labour dispute. 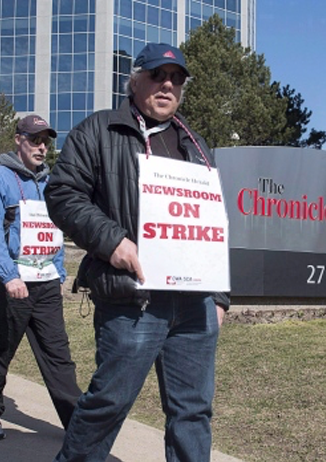 The provincial government will launch an industrial inquiry commission in August in hopes of ending a prolonged labour dispute between The Chronicle Herald and the Halifax Typographical Union. 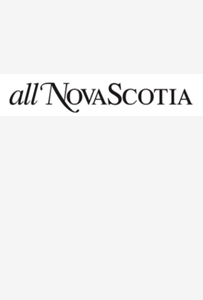 Nova Scotia’s government is stepping in to try to put an end to an acrimonious 18-month labour dispute at Atlantic Canada’s oldest and largest independently owned newspaper. 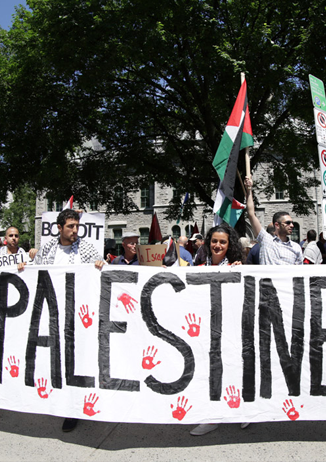 Robert Fulford: Listen to dissenters. 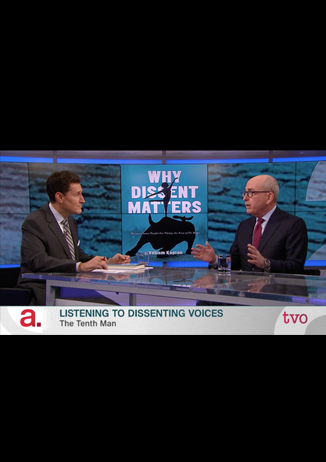 Lawyer and journalist William Kaplan talks about the cost of ignoring them, why he’s warmed to them and why Donald Trump is a lousy dissenter. 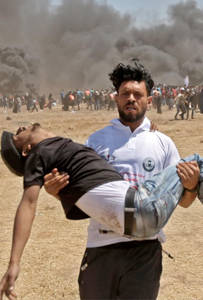 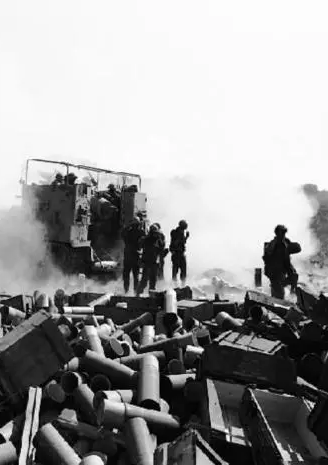 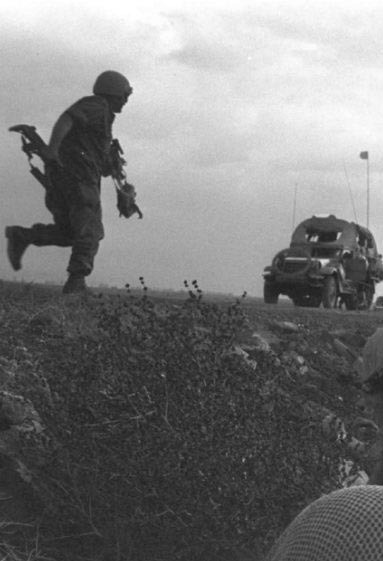 Israel’s inability to perceive enemies’ plans before 1973 Yom Kippur War led to creation of the Tenth Man, a way to ensure contrary assessments at least get a hearing. 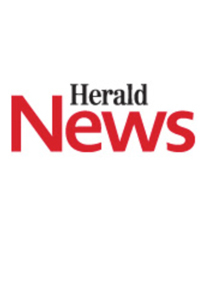 Amalgamated Transit Union Local 113 president had filed a motion seeking to find labour rival in contempt of court. 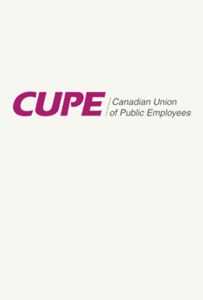 Canada Post and the Canadian Union of Postal Workers (CUPW) have successfully reached new tentative agreements. 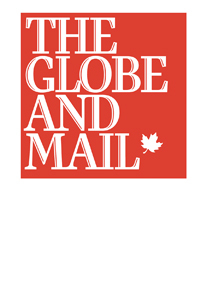 With the clock ticking toward a potential work stoppage at Canada Post, lawyer and author William Kaplan was appointed Friday to seek an end to the months-long labour dispute at the Crown agency.